Get away and relax with this package! 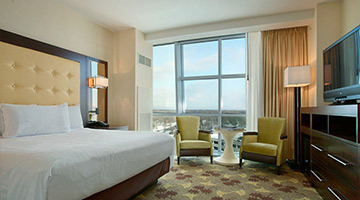 Blue Chip Hotel & Spa has many add-on options to choose from to make your stay more enjoyable. *Must call to reserve your add-on options in advance. Additional charges may apply for add-on options. Restrictions apply. Looking to Getaway? Escape to Blue Chip Casino, Hotel & Spa for a night of fun in our 65,000 square foot casino full of gaming excitement, live entertainment, a luxurious spa and five dining options. 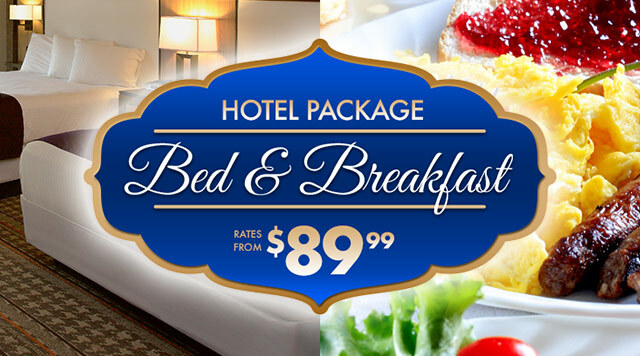 This package includes a one night hotel stay and a $20 Food Credit for breakfast. Package valid through January 31, 2020. Subject to availability. Excludes holidays. Must be 21 years of age. Taxes and gratuities not included. Not valid with any other offer. Credit card will be charged for room at time of reservation. 24-hour cancellation policy, deposit refunded when cancelled outside 24-hour window. Blackout dates apply. Spa appointment must be booked separately from hotel reservation. Restrictions apply. 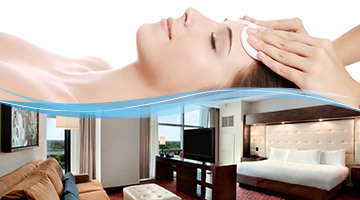 Enjoy a spa treatment of your choice in the luxurious spa blu with a $75 voucher. Then, relax some more for the evening in one of our Vista Suites in the beautiful Spa Blu Tower. Please call 219-861-4812 to book your spa appointment*. 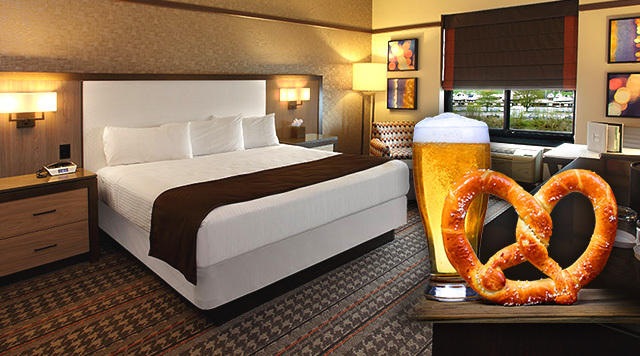 Click below to reserve your hotel room. *(1) One Spa treatment per reservation. Additional treatments can be purchased in the spa. Subject to availability. Excludes holidays. Must be 21 years of age. Taxes and gratuities not included. Not valid with any other offer. Credit card will be charged for room at time of reservation. 24-hour cancellation policy, deposit refunded when cancelled outside 24-hour window. Blackout dates apply. Spa appointment must be booked separately from hotel reservation. Restrictions apply. Looking to Getaway? Escape to Blue Chip Casino, Hotel & Spa for a night of fun in our 65,000 square foot casino full of gaming excitement, live entertainment, a luxurious spa and five dining options. Valid through December 31, 2019. Subject to availability. Excludes holidays. Must be 21 years of age. Taxes and gratuities not included. Not valid with any other offer. Credit card will be charged for room at time of reservation. 24-hour cancellation policy, deposit refunded when cancelled outside 24-hour window. Blackout dates apply. Spa appointment must be booked separately from hotel reservation. Restrictions apply. Plan a night out with your friends before the big day! A $100 Voucher in It's Vegas Baby! Packages starting from $349 plus tax per night. Call 888-879-7711 and mention code PBACH18 to book this package. Show that someone you love a romantic evening with our Hopelessly Devoted to Blu Package. Packages starting from $499 plus tax per night. 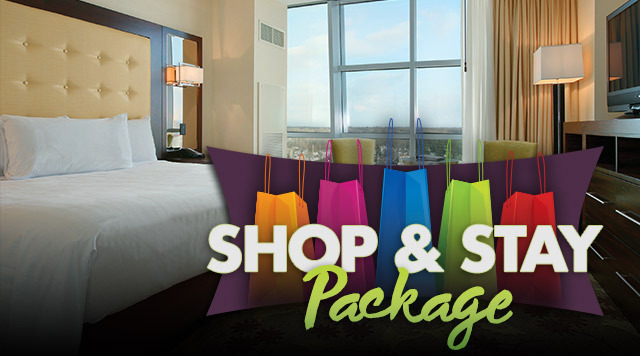 Call 888-879-7711 and mention code PDBLU18 to book this package. 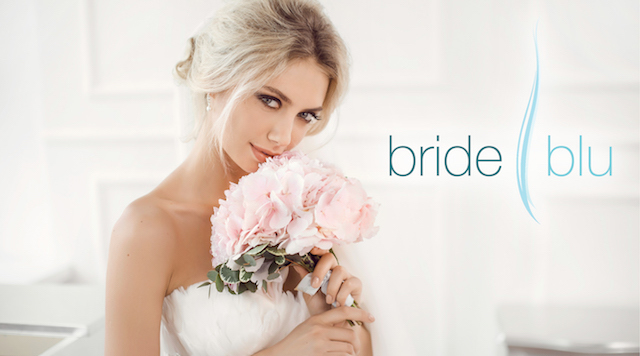 We've got the something blue for your wedding day! Enjoy a romantic night as a newlywed couple in one of our luxurious suites. Call 888-879-7711 and mention code PBBLU19 to book this package. Prices based on double occupancy for Hopelessly Devoted to Blu and Something Blu packages. Price based on Quad occupancy for Bachelorette Ball package. Packages not available when restaurants are closed for dinner. Taxes and gratuities are not included. No refunds on unused portions of package. Guest responsible for charges incurred over package price. Concierge to contact guest within 24 hours of reservation to set up dinner reservations and amenity delivery time, where applicable. Not valid with any other offer. Management reserves all rights. Must be 21 years of age or older with a valid state or government issued photo ID. Credit card will be charged at time of reservation. 24-hour cancellation policy, deposit will be refunded when cancelled outside 24-hour window. Additional nights will be quoted at prevailing rate, call 888-879-7711 with your confirmation number for additional nights. All packages are subject to availability.